We believe in no pressure, well informed dental care decisions. Many people simply want to have their options explained. As complexity increases so does the need for more time such as an end of the day consultation. 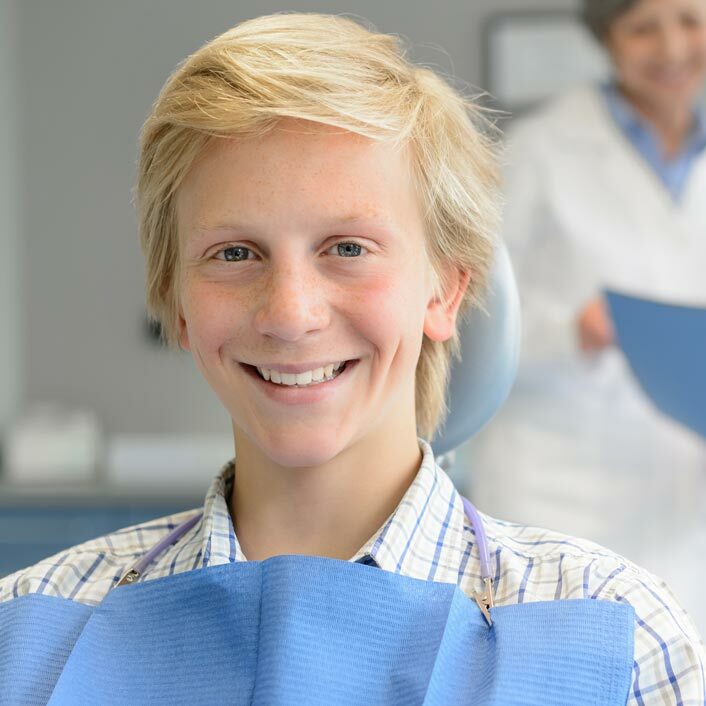 We may also inform you using before and after photos, a Casey patient education program, models of your teeth and sometimes modified models to show you possible outcome. Feel free to ask any questions and expect up front fees and payment options. We hope to build your trust by doing what is best for you while doing our best!